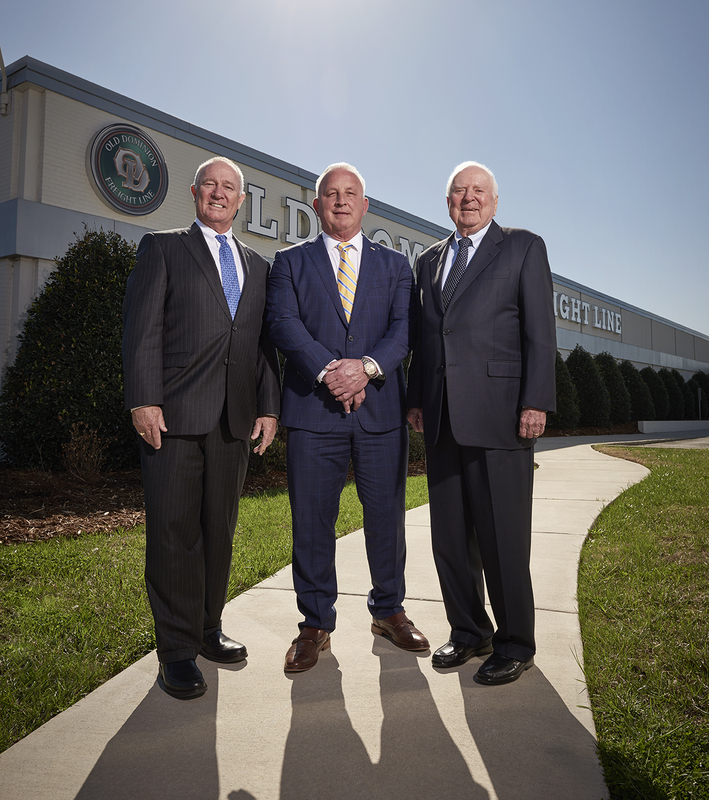 This has been the foundation of success for Old Dominion Freight Line since we began in 1934. From our founding with one truck and one route to today where we operate 235 service centers and have approximately 21,000 employees, doing the right thing is simply how we do business. This is how we operate our Company, how we work with our customers, how we support our OD Family of employees, and how we live in the communities that so generously support us. We also believe that doing right things right is good for business. Our intense focus on safety and security, our investments in improving our environmental footprint, and our commitment to our employees and our communities are not only the right things to do - they also provide opportunities to enhance our business and create greater value for our shareholders. Establishing a safe and secure work environment is paramount at OD. Our S.H.I.E.L.D. program focuses on injury prevention and emphasizes a Company initiative to be safe in all aspects of business. OD has been recognized by various organizations for our commitment to safety and in 2018 our Vice President of Safety and Compliance, Sam Faucette, was named the American Trucking Associations' National Safety Director of the Year. OD continually invests in technology to help reduce the environmental impact of our fleet. The average age of our tractor fleet was 3.5 years at the end of 2018, and we invest in custom specifications in our tractors to help ensure efficiency. We also use technology to leverage route planning to minimize miles traveled, and invest in tires that have auto inflation systems and minimize friction. These are just a few of the innovative investments that we believe are making us better stewards of the resources that we utilize. Creating a safe and collaborative working environment with training and advancement opportunities helps us maintain our "OD Family Spirit." We are pleased to provide our employees with competitive wage and benefit programs, while also offering personal development programs to prepare OD for the future. These programs include dock to driver training through our in-house driver training program and our OD management trainee program. Investing in our communities is a cornerstone of our Company's success. Sharing the "OD Family Spirit," which is built on selflessness and a commitment to helping others, has created a culture that we believe differentiates us from our competitors. We are committed to supporting those in need, as reflected in our commitment to important causes like the American Red Cross, Salvation Army and United Way. We are sharing here a snapshot of our safety and security, environmental, social responsibility, and governance practices. OD's commitment to safe and sustainable business practices is ongoing and our goal is continuous improvement. We're committed to serving our communities and being good neighbors while considering how we can improve for the future. OD's commitment to Helping the World Keep Promises® extends beyond our service offerings. Our Board of Directors and our OD Family of employees are here to keep promises of good stewardship to all of our stakeholders.